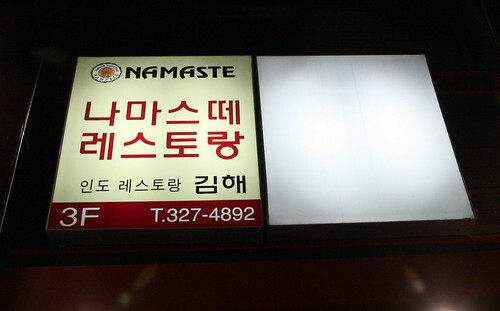 Wandering round the streets of Gimhae last weekend, I stumbled upon a spicy little diamond in the rough. Namaste is one of the best Indian restaurants I have been to in a long time and well worth a visit if you happen to be in the area. On the third floor above a Brenntano clothing store and up a rather dodgy looking staircase, lies the rather modest looking Namaste restaurant. With posters of the himalayas resting under cracked glass table tops, this place is not about looks. The menu reflects the simple surroundings with curries starting at 4,000 won for a plain dal and peaking at 14,000 won for a beef masala. 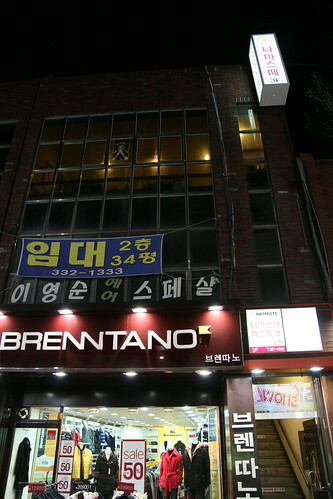 Most curries on the menu are in the 6-8,000 won range and a whole tandoori chicken will only set you back 13,000 won (Menu available here and here). 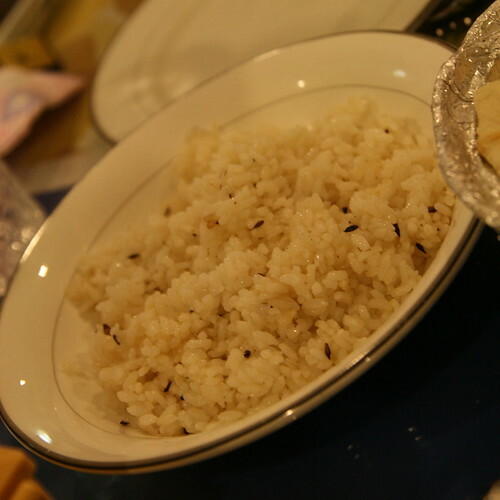 We ate at the restaurant on two different occasions sampling a number of the dishes. 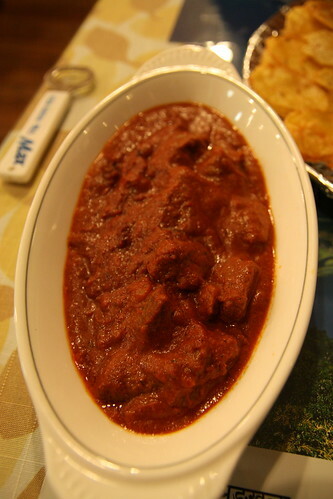 At 6,500 won the mutton curry is a fantastic bargain. Beautifully spiced, with much more meat than pricier Indian restaurants in Seoul, this dish offers deep flavours and succulent sheep. 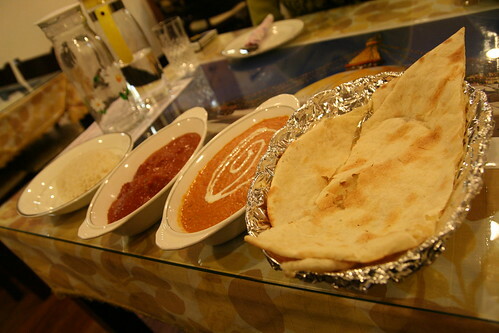 The makhani dal at 6,000 won is much lighter fare, but a perfect accompaniment to one of the stronger curries. 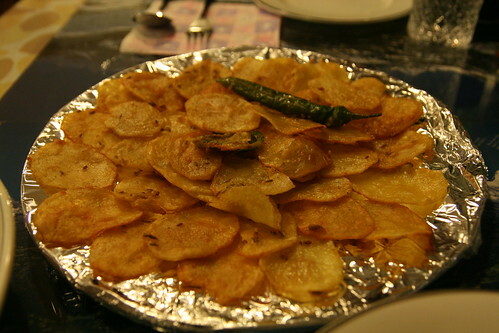 The naan are crisp and chewy and very reasonable at only 1,300-1,500 won. Plain rice is available for 1,000 won or you can choose the slightly more expensive Jira rice (Fried rice) for 2,000 won. 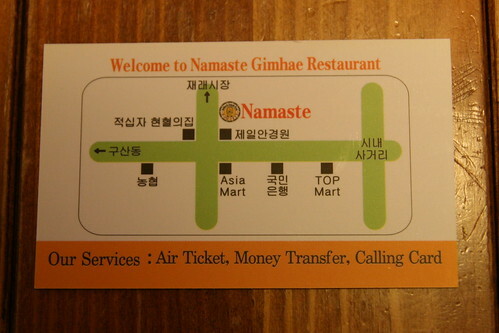 Namaste is one of the best foreign restaurants I have been to in Korea and with a meal of curry, rice and naan coming in at under 10,000 won, also one of the cheapest. Curry in Gimhae doesn't get better than this. 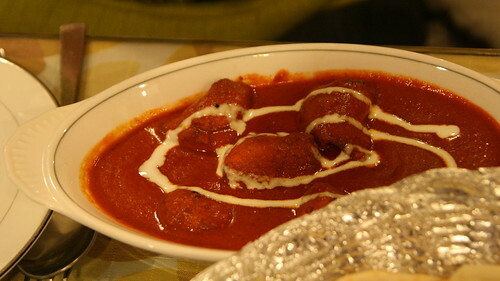 Namaste specializes in Indian and Nepali cuisine. To contact them call: 055 327 4892. 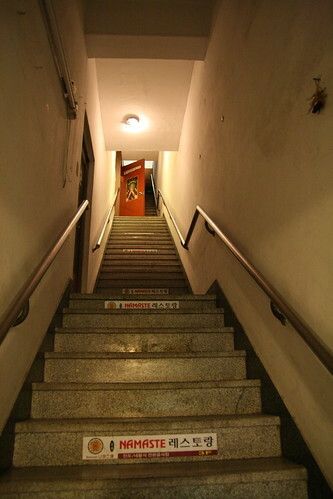 Interesting: there's an Indian restaurant here in Seoul named Namaste (near Dongdaemun) which is also located up a narrow, dodgy-looking staircase. Must be a franchise decor thing, rather like the faux-Americana trappings of the Bennigan's chain. I shall have to give that one a go! Thanks for the info.